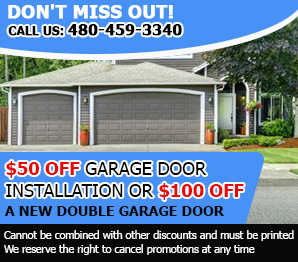 If you travel at different places in Arizona, you will realize that houses have different garage doors since nowadays you can choose among a vast collection of different styles and designs. Some people select their doors based on aesthetic criteria only, but for most people the main criteria are the cost, functionality and strength. The truth is that there are many solutions for all needs and budgets and the garage door companies located in Sun City can guide you properly before you take the final decision. The aluminum overhead doors and the steel garage doors still have the highest demand in the market because they combine strength, reasonable prices and easy maintenance. You can find an amazing variety in terms of dimensions, sizes and colors and with a warranty by the manufacturer. 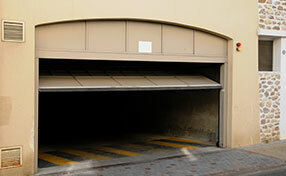 One more main reason why people choose aluminum and steel doors is because there is a plethora of options. Wood is the classic and classy choice for many people and today lovers of wood can find an amazing collection of painted doors in many colors. Wood offers the best insulation and aesthetically is very beautiful, but needs constant maintenance and frequent application with special coatings, which add to its durability and resistance to water and elements. Usually, it costs more than steel or aluminum. 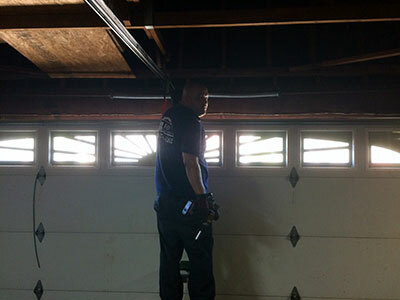 Glass garage doors are the modern solution to the people who want natural light in their garages, especially if they don’t use it solely as a place to park their car. The basic disadvantage is that glass doorsneed more frequent cleaning and that glass garage door prices are higher compared to the other materials. You can find various garage doors in the market with similar names, but in reality they are variations of the above basic materials.